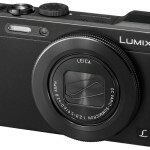 There have been a lot of interesting compact cameras announced this year. 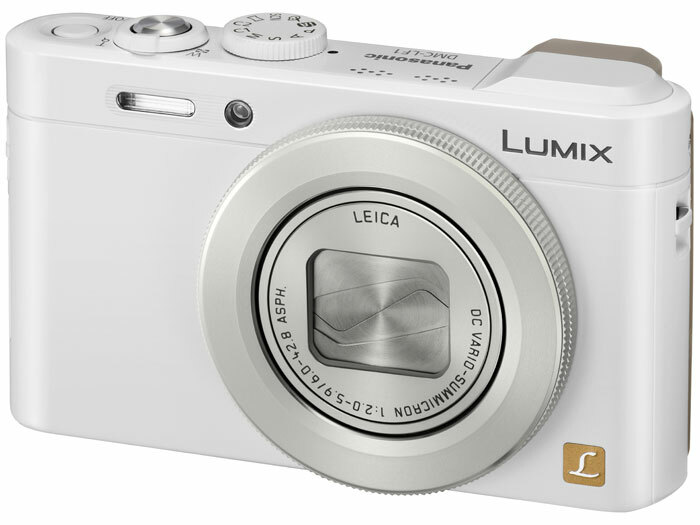 But the new Panasonic Lumix LF1 is one of the most interesting yet. 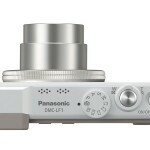 It’s the first of a new line of “LF” cameras from Panasonic. 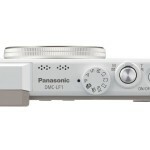 Note the similarity to Panasonic’s high-end “LX” designation. That’s no accident. 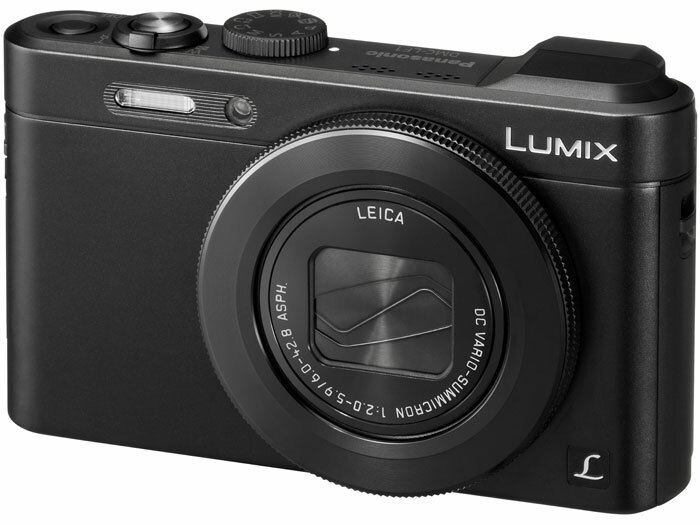 Like the LX cameras, the new LF1 has a large 1/1.7-inch sensor, a fast (f/2.0) Leica zoom lens, manual controls and RAW shooting. What makes it different from the Panasonic LX7 and most other high-end compacts is it has a built-in electronic viewfinder (EVF), a long 7.1x 28-200mm zoom range, built-in Wi-Fi, and it’s totally pocketable. 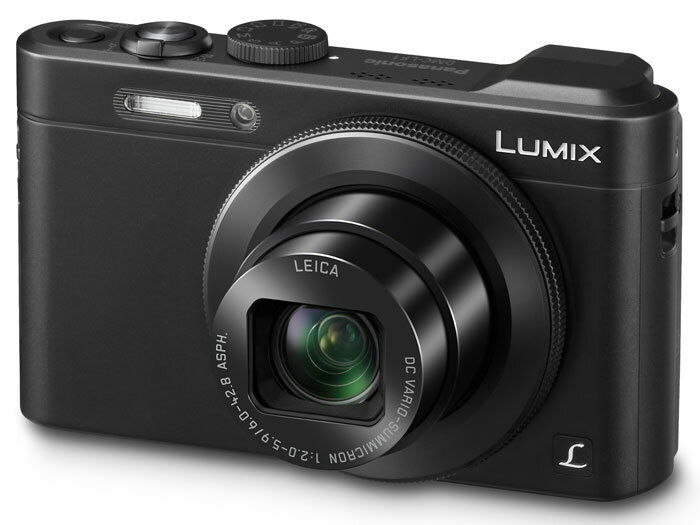 For the past two or three years, my favorite point-and-shoot cameras have been what I call “pocket superzooms” (Pocket Superzoom Camera Guide) because they have long zooms and they fit in my pocket. They have smaller sensors than high-end compacts, but for me trading a bit of image quality for a 15-20x zoom lens is totally worth it. 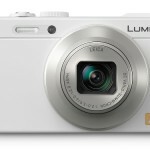 Until now, the longest zoom you could get in a pocket-sized high-end camera was 5x – and most of them are closer to 3x. 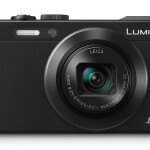 The Panasonic Lumix LF1 is the first pocket-sized, large sensor (large compared to most point-and-shoots) camera that has what I consider a reasonable zoom range. 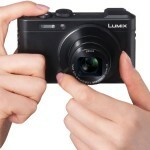 It’s also the first pocket camera in a very long time to have an eye-level viewfinder instead of just an LCD display. I’d love to see eye-level viewfinders make a comeback. 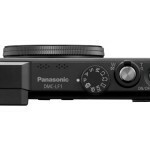 They make a real difference when you’re panning, recording video, or shooting at slow shutter speeds in low light. 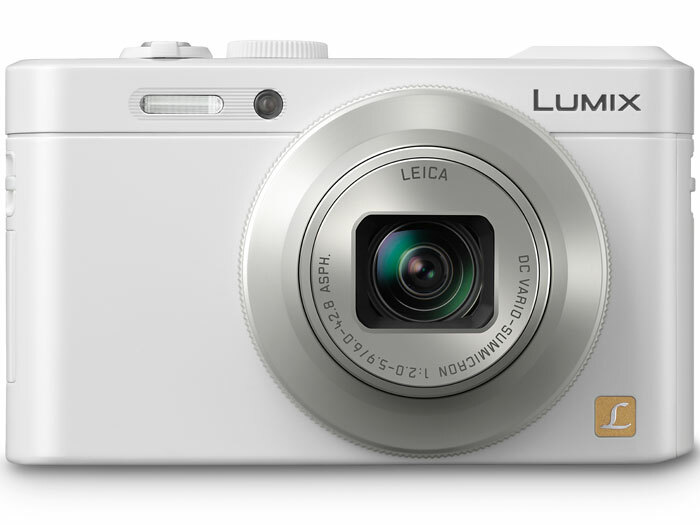 Built-in Wi-Fi has become one of a must-have camera feature this year. 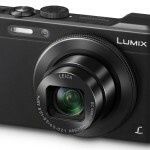 It’s showing up in all kinds of cameras, and for good reason. Not all of us are ok with using our Smart Phones for cameras. Yes, they’re a lot better than they used to be and they’re always in our pocket. That doesn’t mean that they’re actually that good, though. 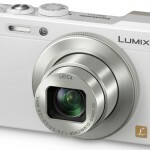 I want a camera with a big sensor, a real zoom and real camera controls. For the past couple of years I’ve been using an Eye-Fi card in my point-and-shoot so I can take better quality photos but still share them from the field with my phone. 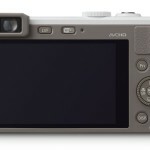 The Eye-Fi card has always been a little finicky, though. 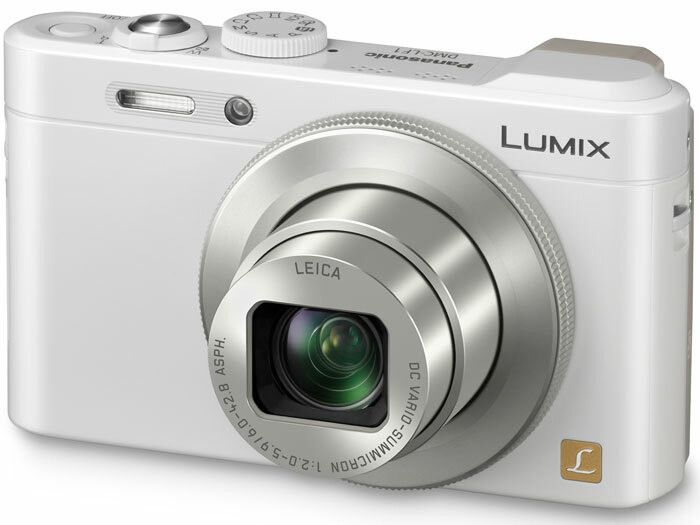 Cameras with built-in Wi-Fi give you the same functionality but simplify the pairing and transfer process. 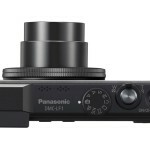 The Panasonic LF1 makes it even easier with NFC (Near Field Communication) technology, which allows you to just touch the camera to a compatible device to share a photo or video. Another great new option is the ability to use your Smart Phone or tablet as a remote control – complete with remote monitor. 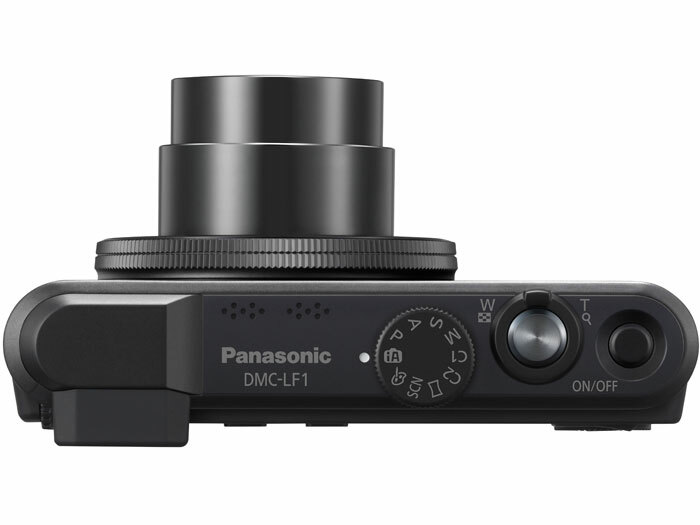 You just install the Panasonic Image App on your mobile device and you can see through the lens and control the shutter from your phone or tablet. 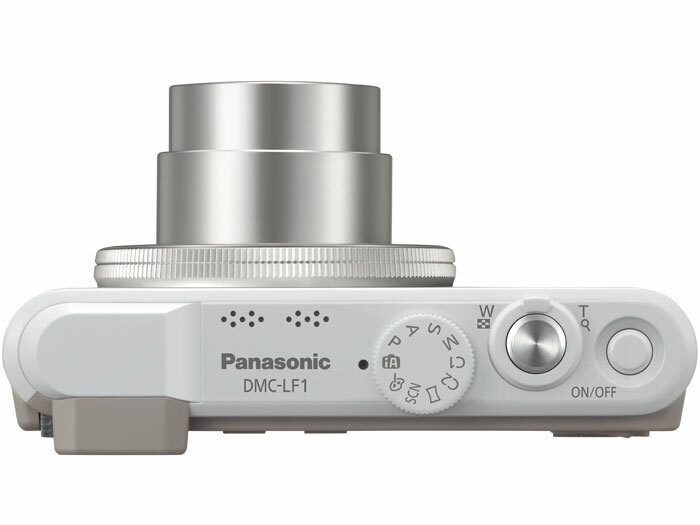 Some other cool features you’ll find in the Panasonic Lumix LF1 are a built-in electronic level, full HD video with built-in stereo mic, a customizable control ring around the lens, 10 frames per second full-resolution burst, a built-in Composition Guide, and built-in filter effects. 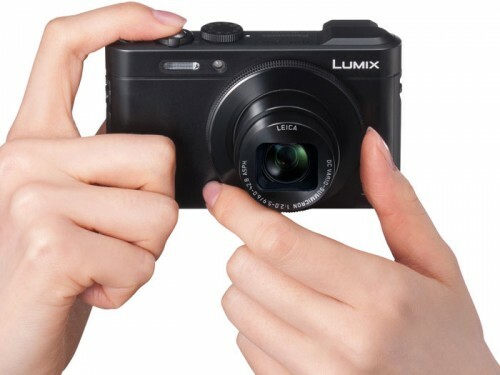 Since it’s a serious camera, it also has PASM manual shooting modes to give experienced photographers complete control. 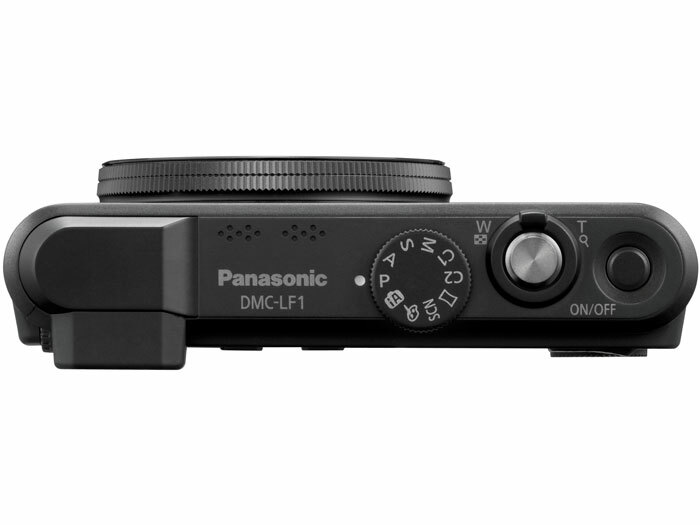 For point-and-shoot photographers, the LF1 has Panasonic’s iA Intelligent Auto mode, which analyzes a scene and uses advanced features like AF Tracking, Intelligent Scene Selector, Face Recognition and Intelligent ISO Control to get the best possible quality no matter what the conditions. 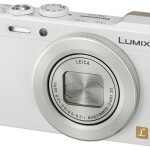 I’m very interested in the new Panasonic Lumix LF1. 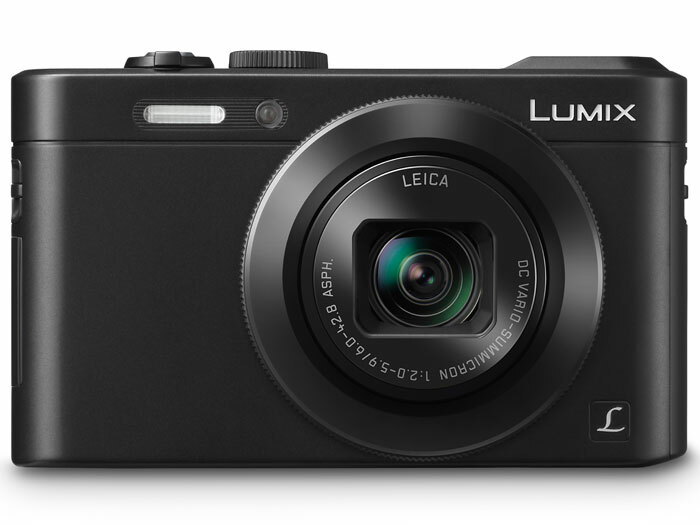 With a 7.1x f/2.0 Leica zoom lens, a large sensor, manual controls, fast burst rate, an eye-level viewfinder and built-in Wi-Fi, I think the LF1 is the closest thing to a zero compromise pocket camera I’ve seen yet. Can’t wait to try this one! 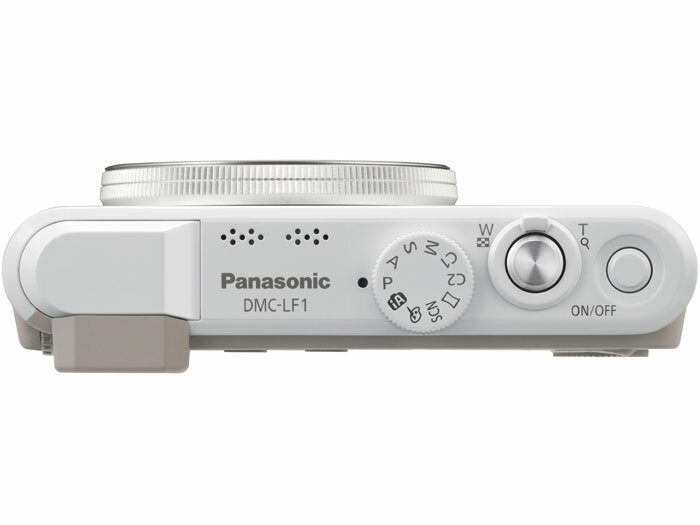 Panasonic didn’t include any information about availability in the LF1 press release. 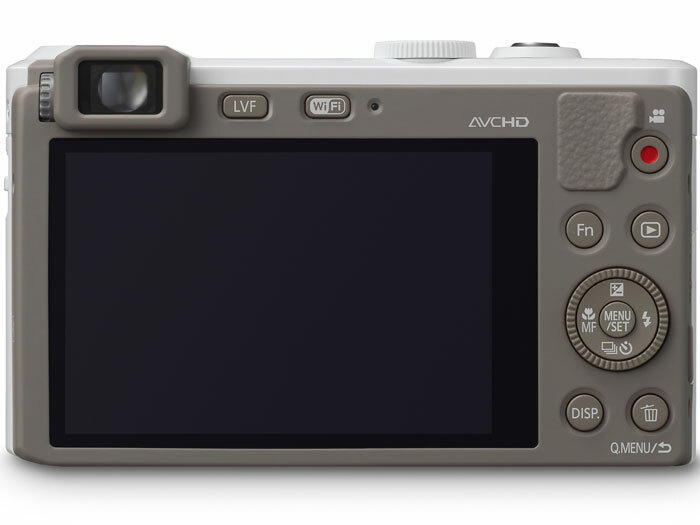 But the LF1 is available for pre-order on the B&H Web site for US $499 with an expected ship date in late June.